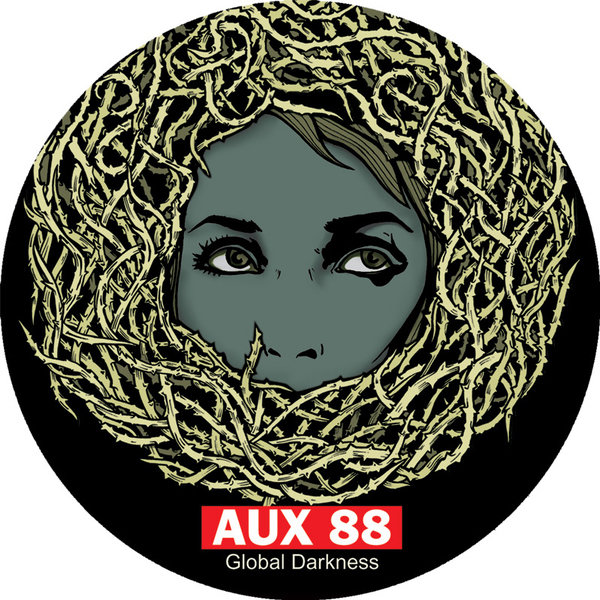 The legendary Aux 88 makes a very rare appearance - this time for the increasingly prolific Creme imprint. "Electro Muzik" kicks the EP off with a classic line in aquatic electro that's full of robotic vocoders and stretched snares, whie "Interstellar Funk" on the flipside is a more robust number with a more hardened dynamic - almost making us think of radioactiveman. "Alien Life Form" ends the EP off in style, a sci-fi arpeggio cascading into the mix while the super-crisp beats do their thing. Excellent stuff - check!